Wall plays an imperative role in home décor. What if we want to restore an essence of memory in the wall? Recently I found some of my mom’s favorite photos which had been taken by my grandpa some 60 years back. Those are really timeless moments which he always wanted to restore and pass it on. But the lack of maintenance leads to the depreciation of those eternal memory. Now what I want is to convert these photos into eye-catching wall art. Now, I must say whether it is your business thematic interiors, refurbishing painting from museum or revamping family photos print durability and brand longevity is a must. So when it comes to archival of valuable photographs or motifs, I find it prudent to get the service from ColorMagic who vouches for a print permanency of a whopping 200 years! Colormagic is a state-of-the-art printing enterprise in Kolkata which has over the years earned a reputation for delivering customized printing solution for heritage projects and prestigious assignments in India as well as abroad. Initially when I heard about such a service in my city, I was a bit skeptic first like the most people who forget the illustrious printing history of Calcutta as the torchbearer in India. I planned to visit ColorMagic and found them not very far from my home. I contacted them on phone stating my curiosity to cover their interesting story for my blog. I was cordially greeted when I reached an age-old premise, a three storied mansion of Colormagic print house. Here, I was introduced to the specialized service involved in printing for home décor, in shop branding, fleet graphics, and a varied range of customized solutions. 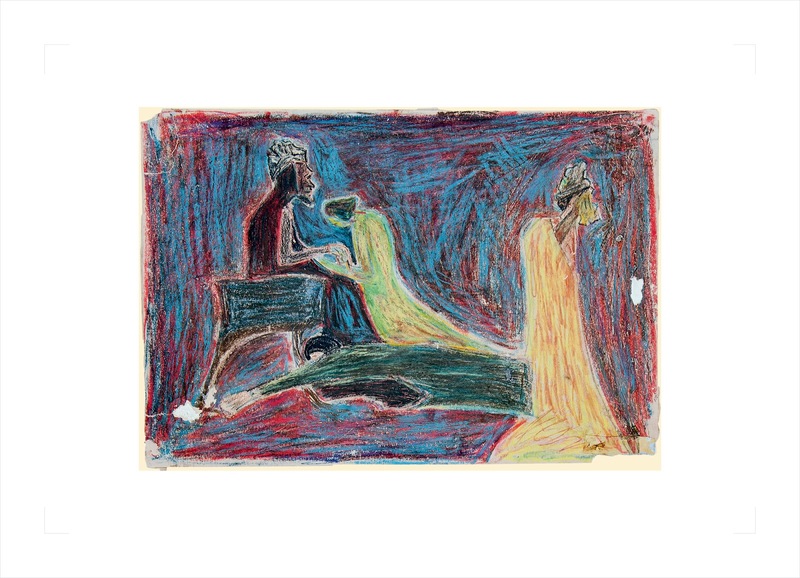 I was surprised to know that the canvas replica prints were a treat to watch and I found it apt for adorning our drawing rooms with the royal and elite flavor. The wall printing technology used I was told was completely eco-friendly and didn’t emit any corrosive or chemical odor and safe for children’s room. Designers and digital painters today could do the rest by portraying the personality of the rooms matching the owner’s choice and preference. It was truly magical for me to dream of a room that complimented my style and my belongings. It was an experience which I really wanted to share with you and I am sure you are already raring to personalize your walls and hoping you would come up with more innovative ideas to decorate your home or office and be rest assured for generations to savor your creativity and archival. 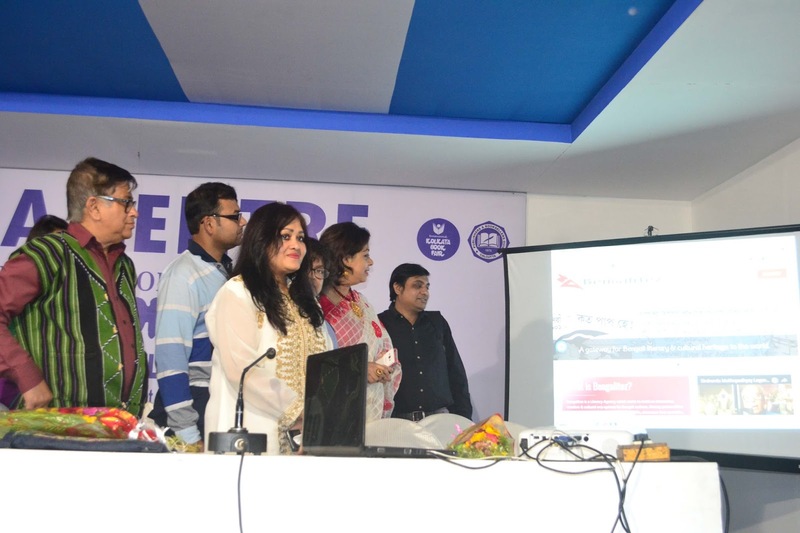 42nd International Kolkata Book Fair Culminates With The Launch Of Literary Platform Bengalitez. When I was a journalist for a leading news daily I have come across several instances where a writer’s copyright has been infringed or any piracy content flooding the book markets. I have heard one of my workmate who is also a poet whining against a publisher who has plagiarized one of her works neither giving any credit nor any remuneration. When I told her to bring the matter to light she was reluctant as it was a very big house which might adversely influence her future career as well as most people are wary of litigation hassles. On another occasion I had to cover a story where a publisher sued a renowned author who has compromised with the contract but the public sentiments went with the popular author. In this age of piracy, torrents and forged digitized content it’s hard to track the real creator as the curator finally steals the show. However, in Western countries the publishing scenario is a bit organized as most authors ( like sports person and film stars) appoint a literary agency to provide legal, branding and marketing support in a professional eco-system. In India the publishing world is on the verge of graduating themselves as most national writers (mostly in English) are professionally equipped with agencies pitching their works for e commerce portals like Amazon kindle, Flipkart or converting content for Bollywood films, TV serials and disruptive media like Netflix or other streaming service. Needless to say the aspiring new age authors are projecting themselves as a salable brand with burgeoning financial prospect and fanfaronade. But in parochial and vernacular literature this culture is yet to formalize as the writers are mostly thriving on a separate staple profession and maintain an informal camaraderie with the publishing community. As far as art, literature and culture is concerned, Bengal has been the cradle of renaissance and the intellectual capital of India. 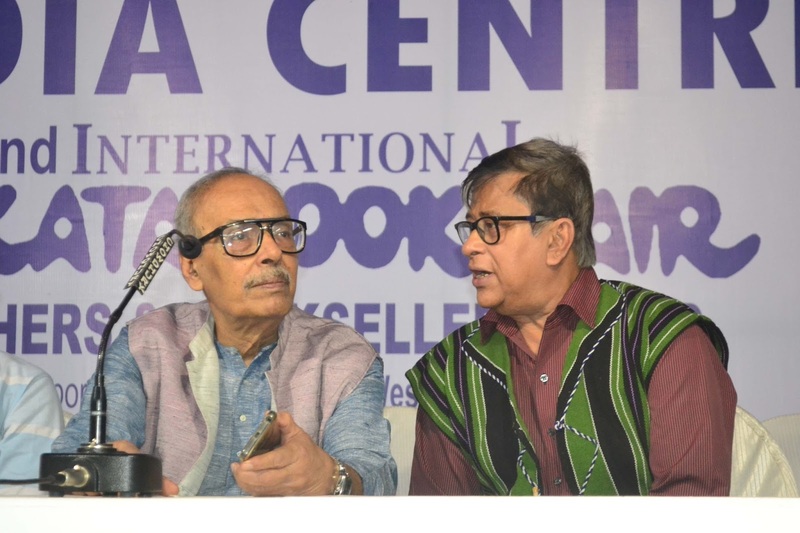 I may sound a bit biased, still most Indians will believe that Bengal has produced the incessant brigade of quality authors for generations owing to the culture of reading and ruminating as a socializing practice which we call “ Adda”. 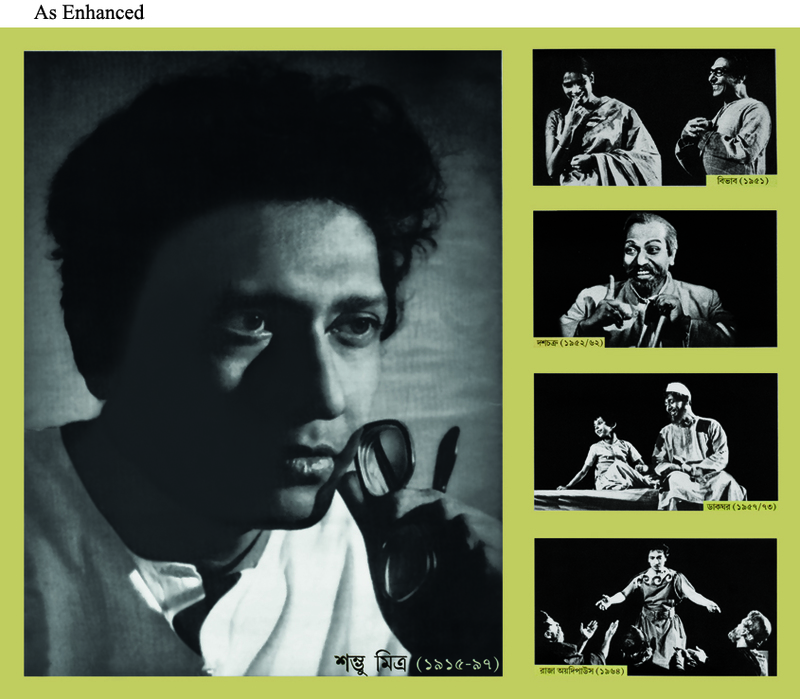 However, very little enterprise has been taken to project the invaluable Bengali content for international exposure barring the solo efforts of the legendary first Nobel laureate of Asia, Rabindranath Tagore, the Lifetime Oscar winner Satyajit Ray and few other stalwarts. Even in national front it’s a fact to languish that the circulation of translated version in other vernacular surpasses the Bengali original edition and the writer hardly receives a royalty for it. Even the piracy racket operational in Bangladesh leave the writers and publishers bereft of their legitimate dues. 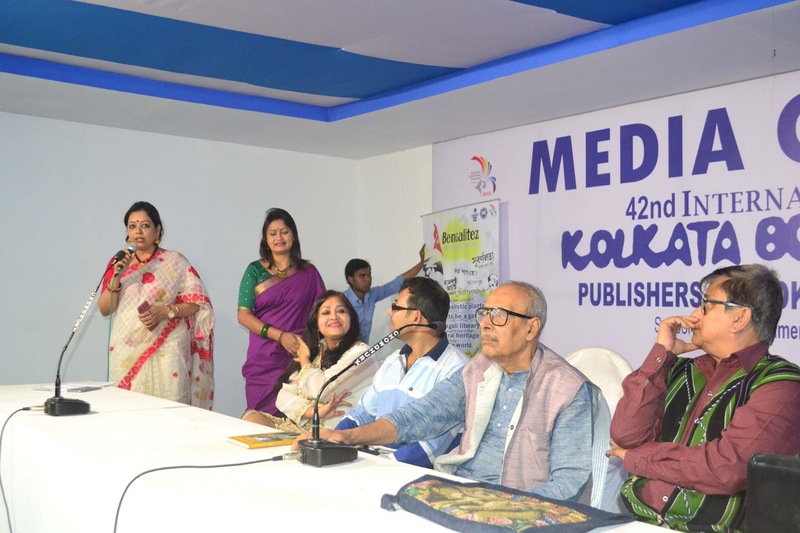 Most pertinently in the closing day of 42nd International Kolkata Book Fair witnessed the launch of a new initiative named Bengalitez which was inaugurated by the legendary Bengali author Sirsendu Mukhopadhyay. 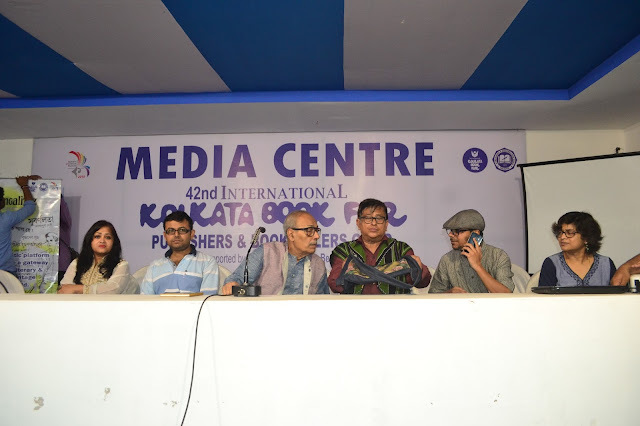 The contemporary writer’s fraternity represented by Swapnomoy Chakroborty, Tilottama Majumdar, Binod Ghoshal, Kaberi Raychowdhuri and poet Srijato were present in the press meet to launch the literary agency and its portal bengalitez.com. 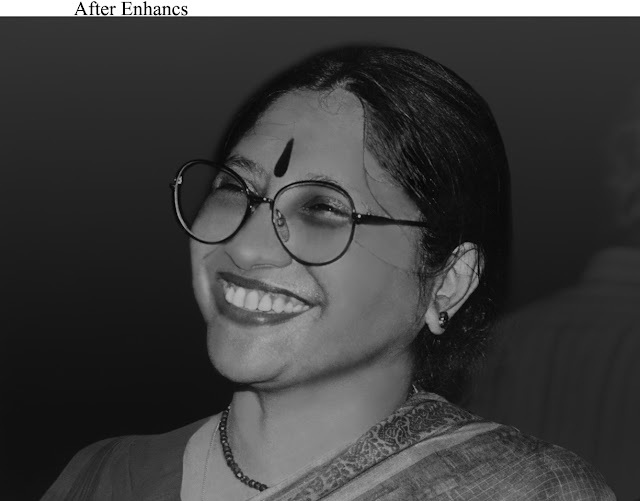 Debolina Mukhopadhyay, the daughter of Sirshendu Mukhopadhyay had the dream of addressing the most relevant issues of a writer’s copyright violation, piracy, lack of author’s legal consultancy & professional branding which she has managed closely for her father sought to extend her service for the writer community of Bengal. Bengalitez is a premiere literary agency which will sign up established writers for legal support, content conversion for pitching to audio-visual media, brand promotion, merchandising and event PR. Debolina has been ably partnered by Mr. Pratayay Sur who has conceived a unique portal to bring the writers, publishers and readers in an online platform where authenticated registered authors get a profile listing as well as scope to interact with publishers and readers with a blog stream. The publishers get an affiliate marketing service to their own e-stores as well as an e-commerce platform to sell or create subscriptions. 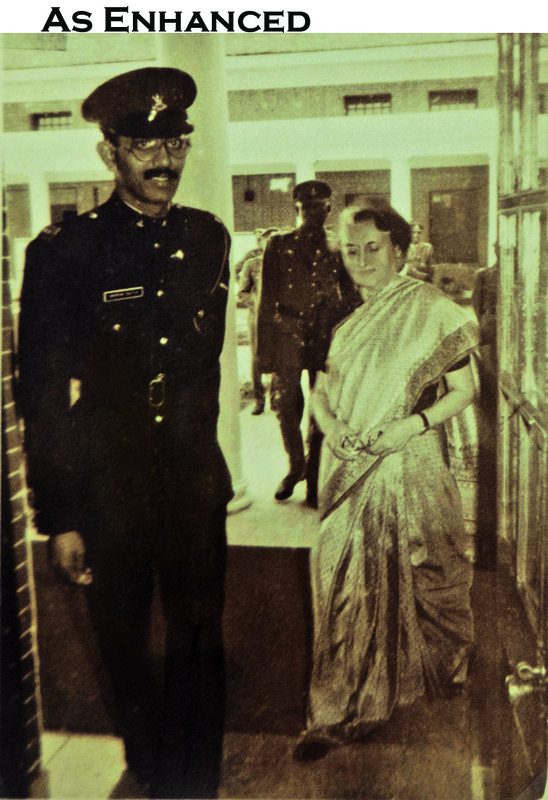 However, Mr. Somjit Dutta who couldn’t be present for the occasion is supposed to be the pivotal person who had been instrumental in the funding and international marketing aspect. The writers lauded the enterprise as they depicted their sorry tales of deprivation and lack of professionalism which is why few only enjoyed celebrity status while most choose to remain in the shadow of their glory. 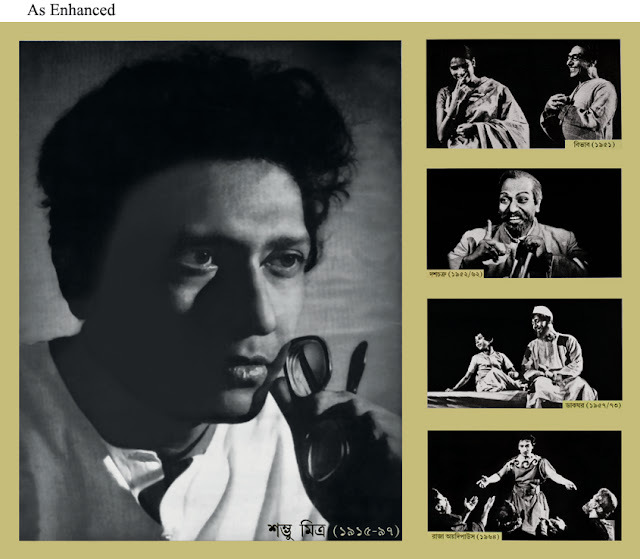 Mitul Dasgupta who represented the legal body shared her experiences that writers often rue the fact that their novels have been made into films without much reward. Often their innocence is capitalized by mercenaries who purchase the copyrights of works for several languages and different media by paying only a paltry sum worth of a single license. Authors not being aware of content rights and royalty worldwide can't bargain for their intellectual property. Bengalitez is a draught of fresh hope for them not only being their legal custodian but also their content will be pitched for national and global media through a professional curation. 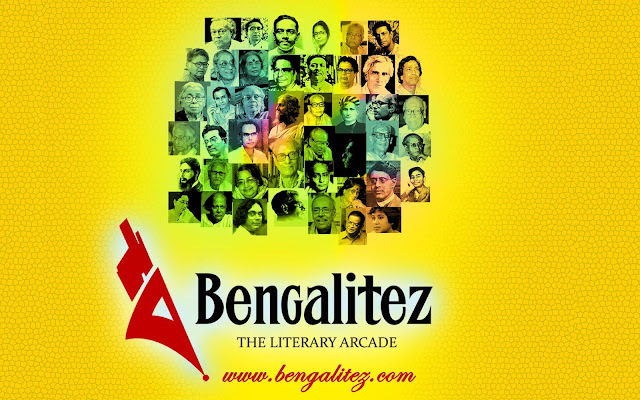 Last but not the least, there was good news for the aspirant writing talents who had the opportunity to register their work and get selected by the Bengalitez author jury to get a profile in the portal and even lure publishers to get their works published. I was invited by the Bengalitez team to attend the ceremony not only as a press invitee but I am privileged to be treated like an insider in such a noble endeavor by Debolina, Somjit & Pratayay. We all love to enhance our productivity. But time is a huge factor you know. Yes, time management is a million dollar question. But the thing is that you can really discover lots of productivity in your life. It all depends on how you make your life. I have tried few things to take out some time to do what I want. In this post I am sharing and suggesting you to do these things so that you can also get enough time. Come out from bed a little early. Believe me I just hate to become a morning person. I never tried even. But what I tried is to rise an hour early from the normal time in which I usually do. I find it really helpful because this is the time which you can spend for yourself only. You may rise with your family. But as soon as you come out from the bed a little bit late, your kids, your family, office work, traffic, boss everyone will seek your attention. The first hour of the day is really vital. These are the best hours to think, write or to do whatever you want. Put your pen down to make a list. I simply jotted down what I need to do. Then analyze them. 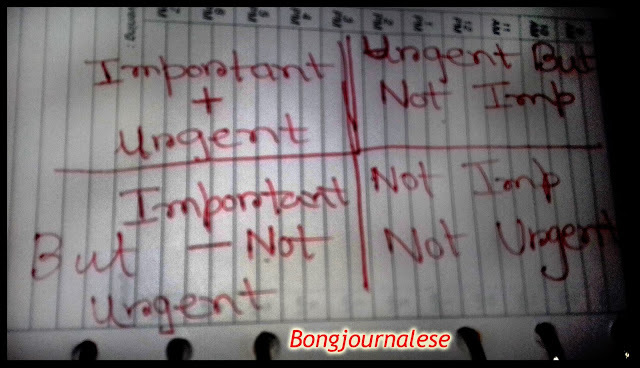 Or you can simply divide your day and work as I have done in this diagram. Learn to say no. Many unimportant work may come in your way. Learn to recognize them. Say those works a big no. Start to perform according to the urgency and how important it is. American author Zig Ziglar once said “Lack of direction, not lack of time, is the problem. We all have twenty – four hour days.” If you really want to keep time in your grip then it is very important to adopt the skill of focusing. Before acquiring this skill I was really struggling with multi tasking. Checking e-mails on phone and cooking food at the same time is actually wastage of time and can bring lots of distraction. Single tasking is the best way to adopt the skill on focus. Complete the important task first then move to the others. If there is work there will be stress. But stress management is an important part of time management. Never let any negative thoughts come in your mind before executing a task. Keep in your mind that you are the best person to execute the task. Once you start to experience the stress both your mind and body will start suffering which can impact negatively on your performance. I am not an expert but followed these 5 simple rule from my own. So just recommending you to try this.